Dopa-Mind is a dietary supplement used for mental acuity and longevity supporting normal cognitive function. Dopa-Mind is recommended for those supporting normal levels of dopamine. 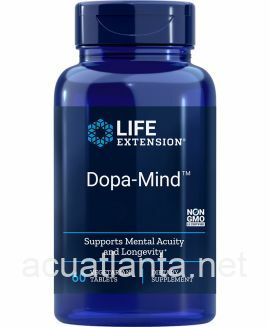 Life Extension Dopa-Mind is a standardized wild green oat extract for aging individuals supporting youthful cognitive function and performance. With age, our brain’s levels of dopamine—which regulates mood and cognition—begin to diminish, leading to a corresponding decline in mental performance. This dopamine depletion is largely caused by rising levels of an enzyme called monoamine oxidase-B (MAO-B). 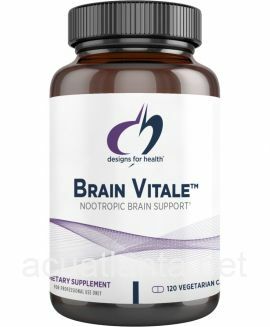 This bioactive wild green oat extract supports dopamine levels. 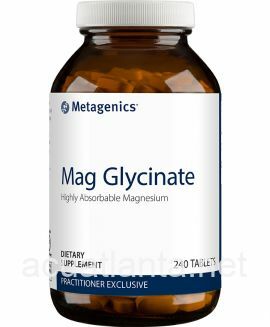 This MAO-B inhibiting mechanism has been shown to support mental acuity and longevity. 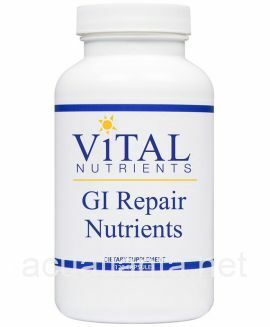 As a dietary supplement, take one (1) tablet once or twice daily, with or without food, or as recommended by a healthcare practitioner. Dopa-Mind product is available only from licensed healthcare professionals. Buy Dopa-Mind Online here at AcuAtlanta.net or our clinic. 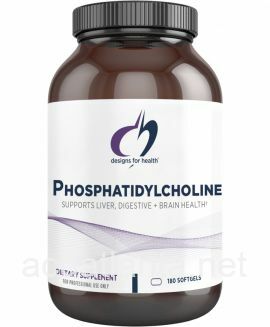 Customer who purchased Dopa-Mind 60 veggie capsules online also bought the following products which may be of interest to you.